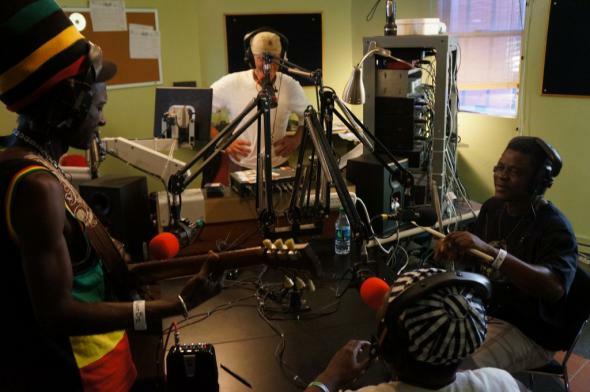 Sierra Leone’s Refugee All Stars stopped by CKUT this past Tuesday to perform live on Basa Basa Soukous Soukous Soundz. Big Fat Dog Waiting for a Bone? Bone delivered! 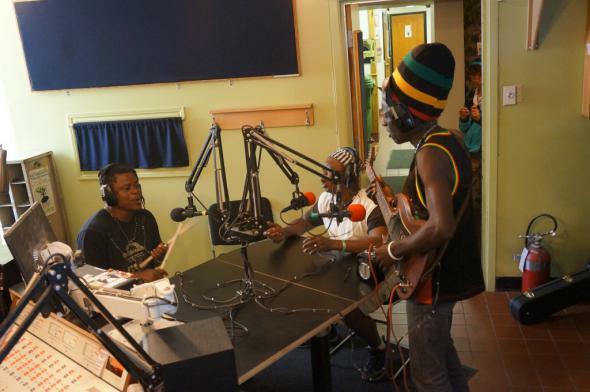 Tune in to Basa Basa every Tuesday from 9-11 am.